Paresh Rawal was born in Gujarat. 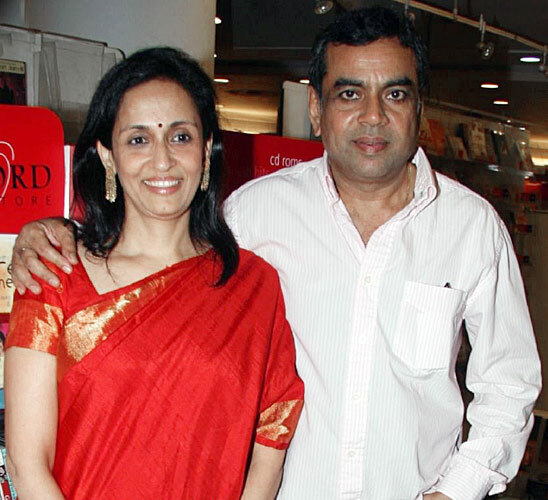 He is married to Swaroop Sampat, an actress and winner of the Miss India contest in 1979. Paresh and Swaroop have two sons, Aditya and Aniruddha. He is an alumnus of Narsee Monjee College of Commerce & Economics, Vile Parle, Mumbai.